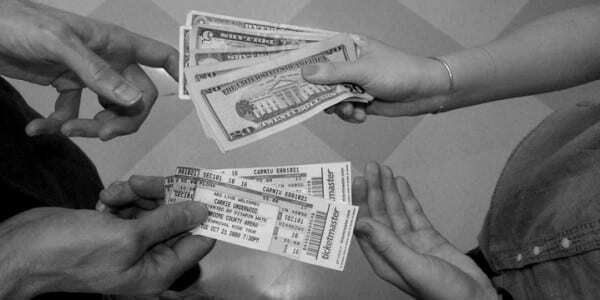 While Michigan law currently prohibits a person from reselling an event ticket above its face value, that could all change if legislation to decriminalize ticket scalping passes in the Senate. State Representative Tim Kelly (R-Saginaw) is sponsoring the legislation; in October, the bill passed the Michigan House with a vote of 71 to 36. Kelly said the ticket resale market is dominated by venues and corporations who profit from the practice of ticket reselling, so individuals should be able to do the same without being criminals. Right now, a person is unable to resell tickets above face value unless the event venue grants permission. This is considered a misdemeanor and penalties may include up to 90 days in jail and a $500 fine. However, the law is rarely enforced, and websites like StubHub are able to get around it. Kelly said he is “concerned about passage in the Senate but believe [the legislation] will get a fair hearing.” Republicans currently have a 27-10 majority in the Senate.